Posted on May 1, 2012 by Sarah @ Celiac in the City •	This entry was posted in Recipes: let's eat! 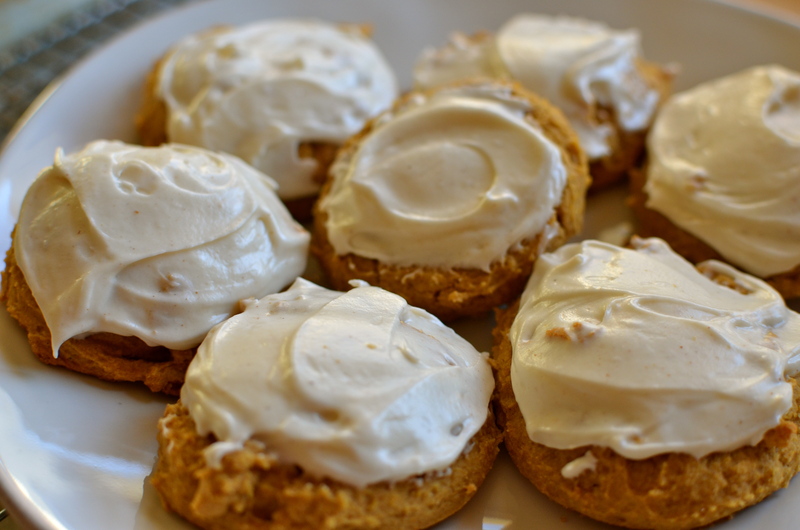 and tagged gluten free cookies, gluten free pumpkin spice cookies recipes, pumpkin spice cookies, Pumpkin Spice Cookies with RumChata Cream Cheese Frosting, RumChata, RumChata White Russian. Bookmark the permalink. ← Friday Photos: my week in review. I so agree about not having to wait until October for pumpkin! Never heard of RumChata before but you can bet I am going to check it out! Rumchata?! Sounds so fancy! 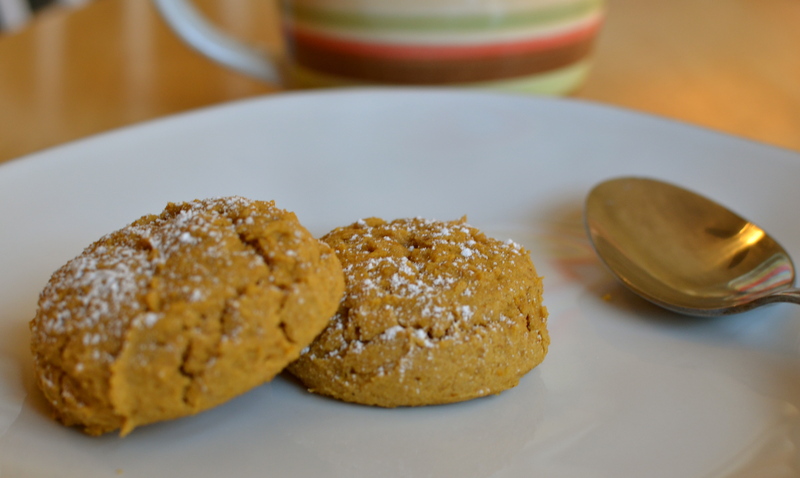 I love anything pumpkin, so any time of year for its use is good to me! Ooohhhh I know Rum Chata! Thats our favorite! (My group of girlfriends and I). Im so excited!! Ditto. My girls and I seem to have a little habit of celebrating with it. From time to time, of course. 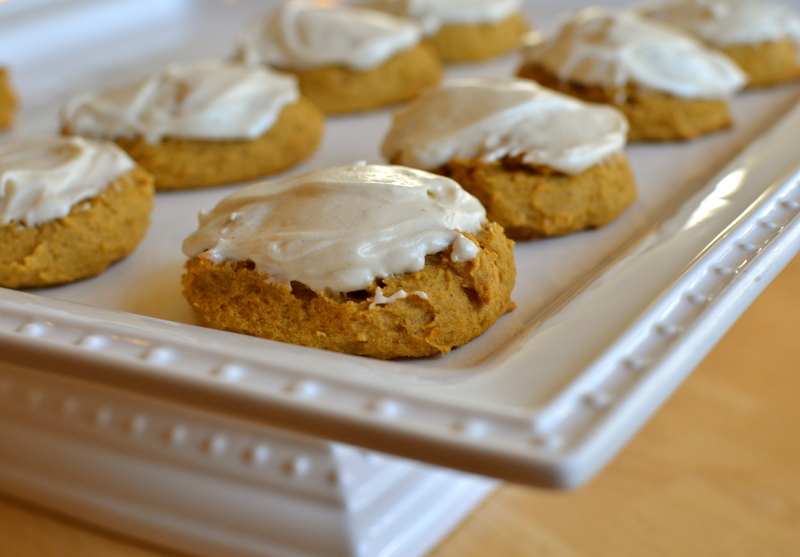 Pumpkin cookies? Yes, please! Pumpkin is my favorite!! Can’t wait to try your version – I have one with Chai Icing – so tasty! oh wow pumpkin everything is my favorite, thanks for sharing this! Oh my gosh…these look SO good!